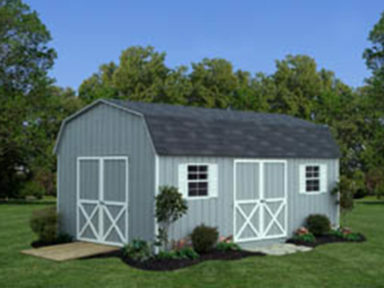 This style is unique unto itself as it offers a gambrel roof and higher sidewalls. 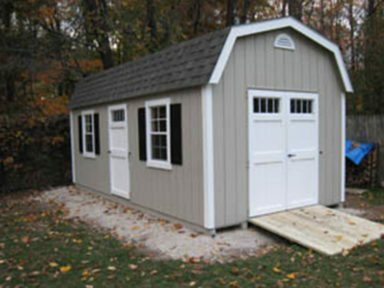 This provides for lots of headroom and also the space for additional loft storage. 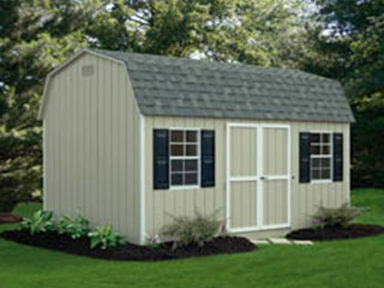 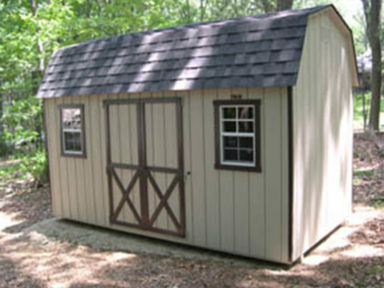 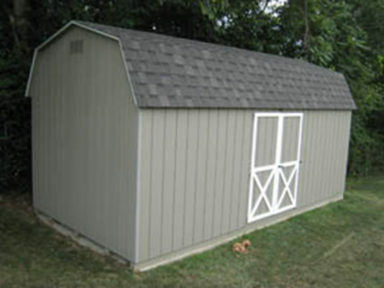 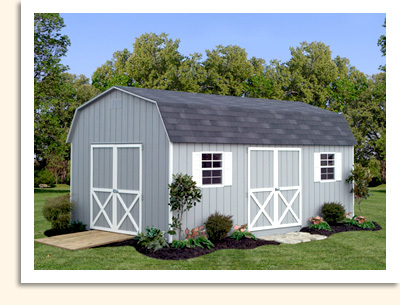 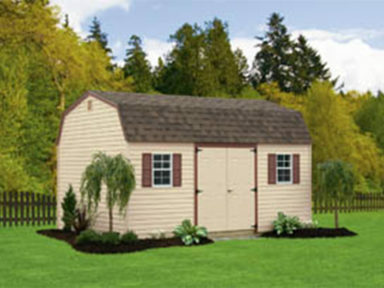 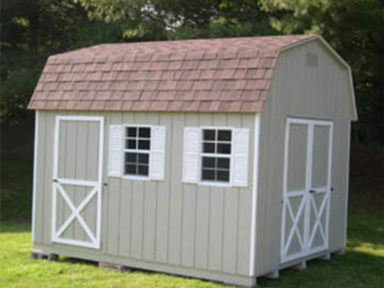 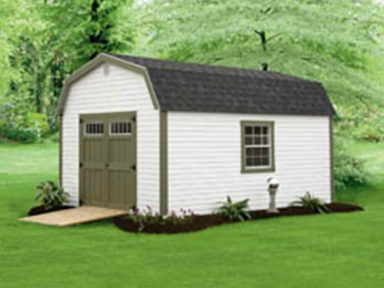 See our extensive portfolio of Dutch Colonial sheds below.